Once I binge watched all 12 seasons of Criminal Minds and decided to do something with its veritable host of tropes. Something that would not, preferably, give anyone alcohol poisoning. 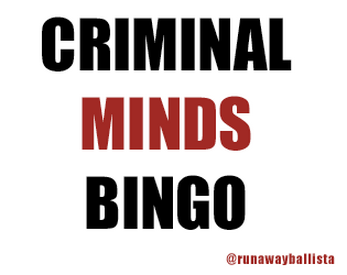 Generate bingo cards, get together with friends, watch too much Criminal Minds and see who gets bingo first. Exciting! Features over 130 possible entries for lots of variety and printable versions! I mostly made this just because I could. NOTE: This is a download-only Twine file because the bingo cards are too large to be properly viewed in the embedded interface.